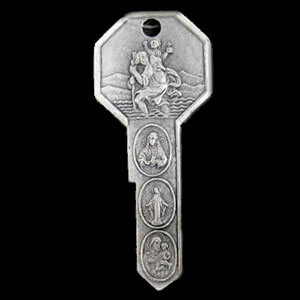 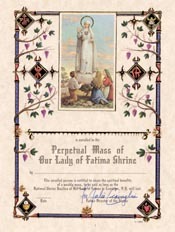 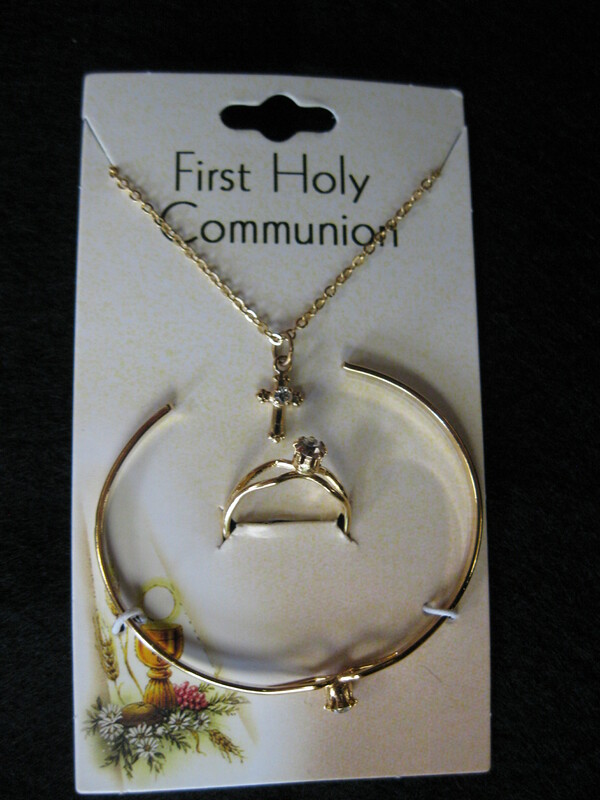 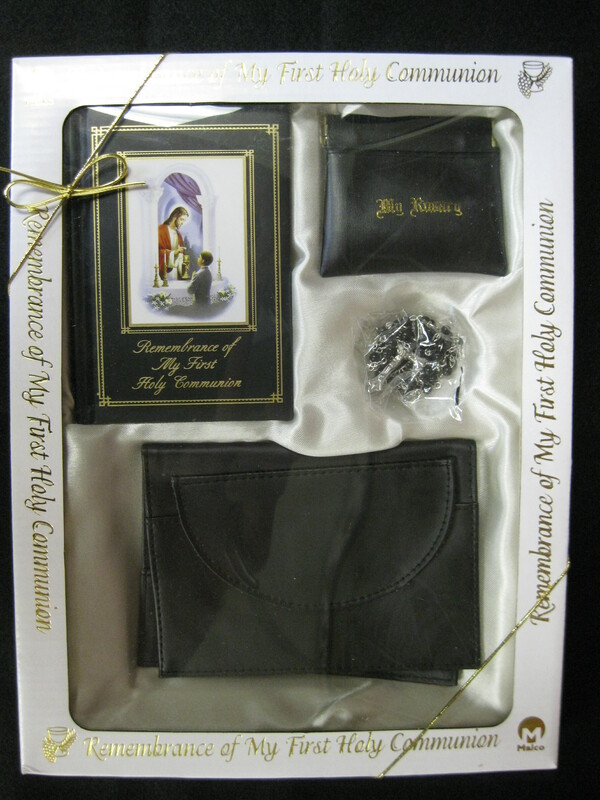 Designed exclusively for the Shrine by a Barnabite Priest/Artist, handcrafted in Italy. 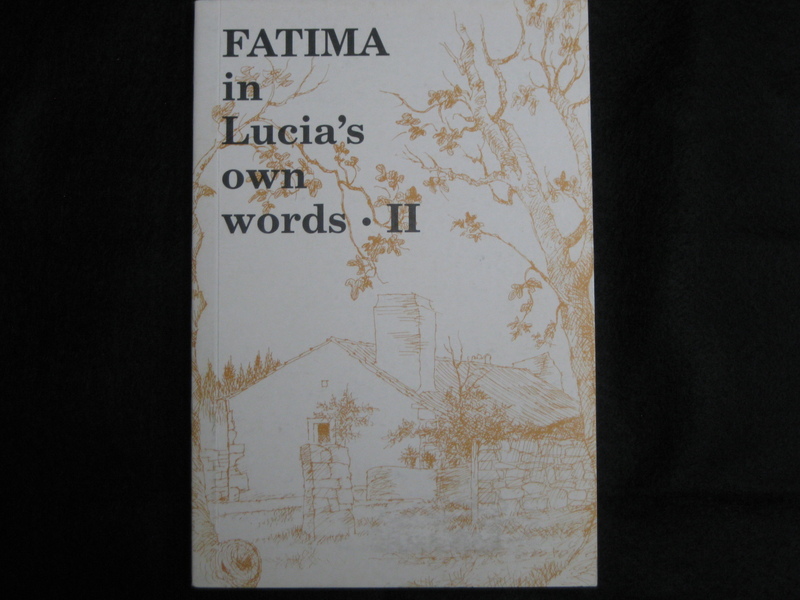 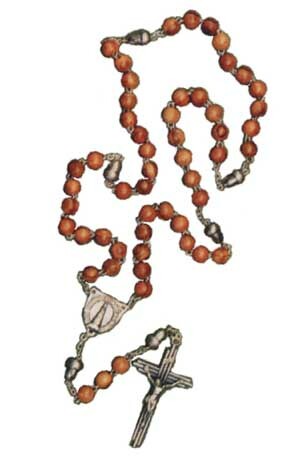 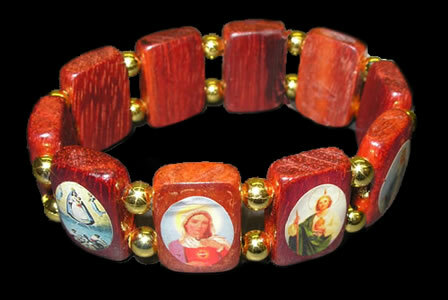 The olive wood beads represent the peace our Lady spoke of at Fatima. 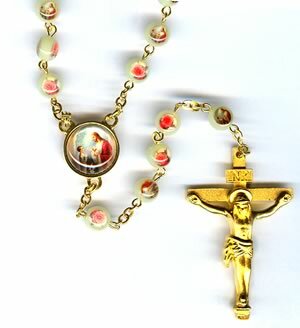 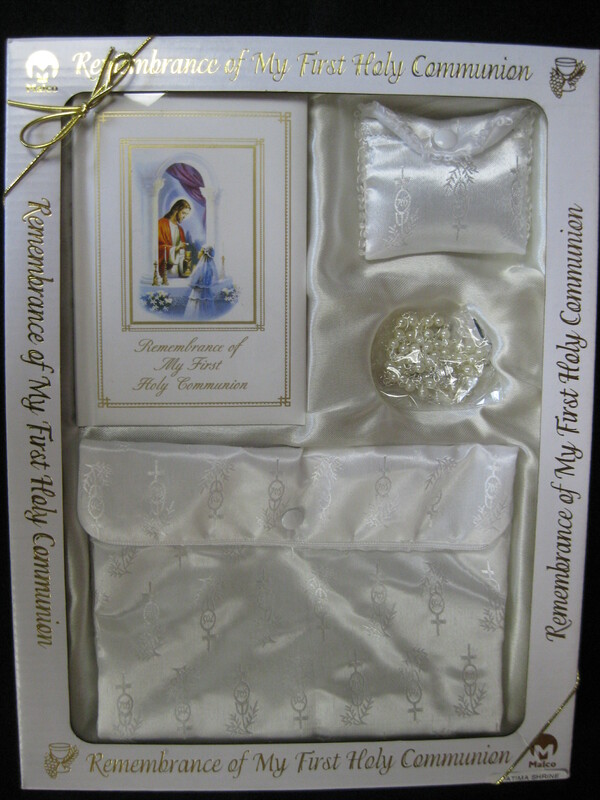 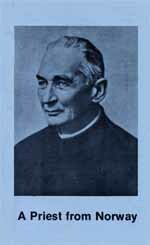 Full description of the other symbolic features included with rosary.